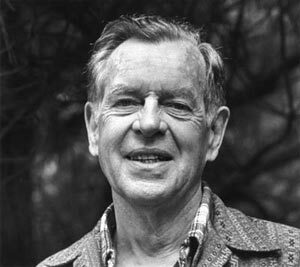 Joseph John Campbell was an American mythologist, writer and lecturer, best known for his work in comparative mythology and comparative religion. His work is vast, covering many aspects of the human experience. His philosophy is often summarized by his phrase: "Follow your bliss." You must have a room, or a certain hour or so a day, where you don't know what was in the newspapers that morning...a place where you can simply experience and bring forth what you are and what you might be.